Could a ring be in your loved one’s future? Our selection of rings is still very complete. 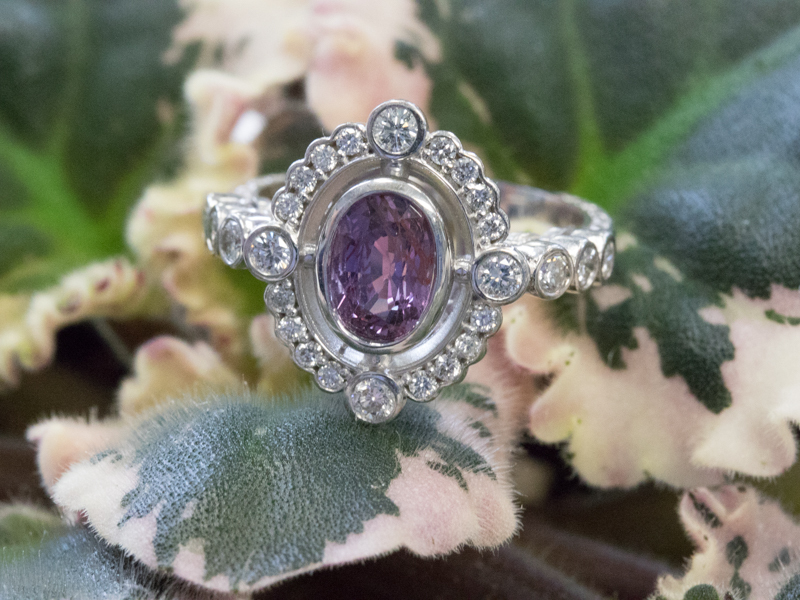 From our antique estate collection, beautiful color stones, and of course diamond rings in all styles. We have a perfect gift for every taste and budget. A ring is a gift that will be cherished for years to come and can be passed along to future generations to wear. The style and quality of our rings are very unique and will please the most discerning taste. If you are not sure about a finger size you can bring the ring back to our jewelry studio after Christmas for a free sizing. Here are some pictures of some beautiful ring we have in stock and are ready to deliver as the perfect Christmas gift. A special ring for this holiday season would be an exceptional gift. You will become an instant hero. Stop by Richard Dolgin Private Jeweler to find see our beautiful selection of rings to ring in the holiday. Free parking, gift wrapping, beautiful gift boxes, and professional assistance will make your shopping experience exceptional.